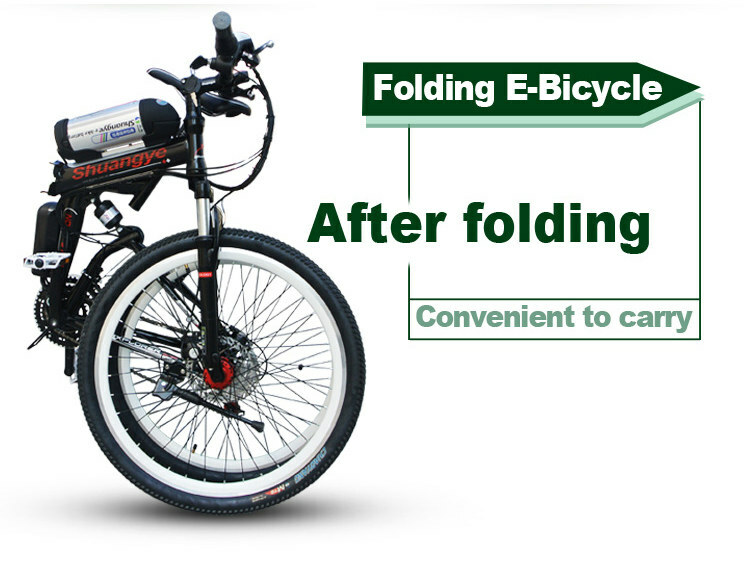 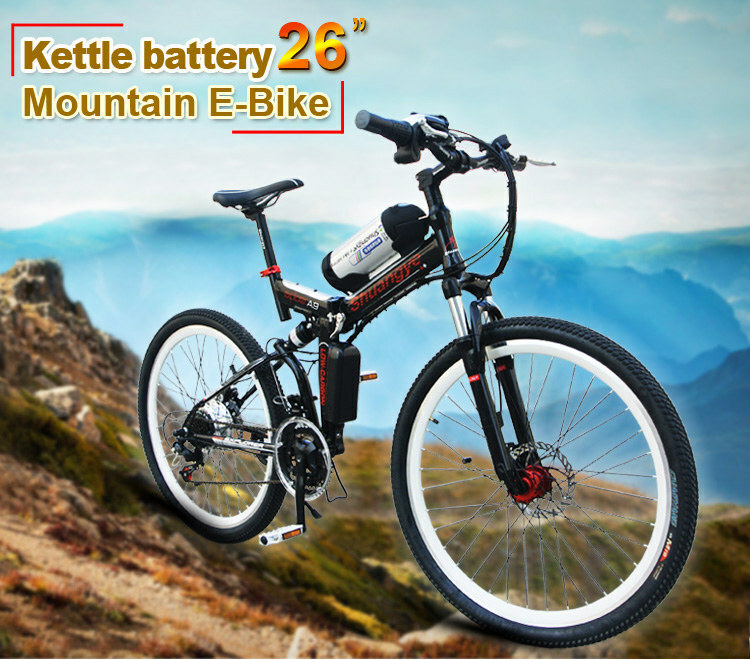 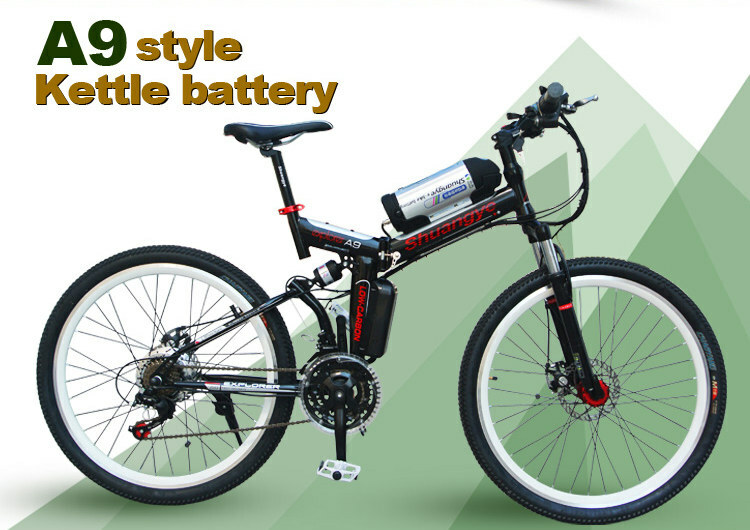 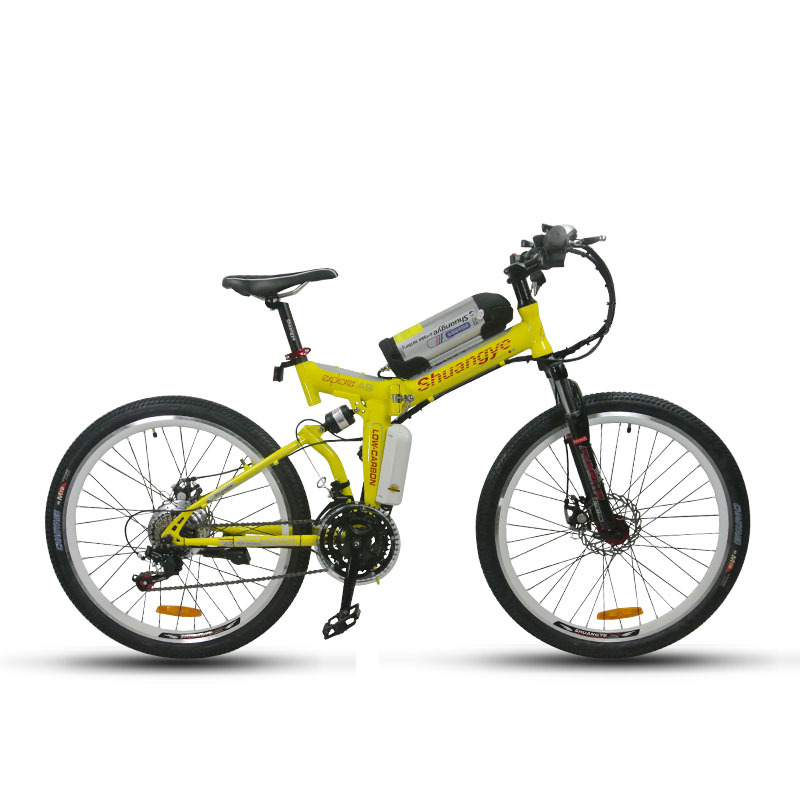 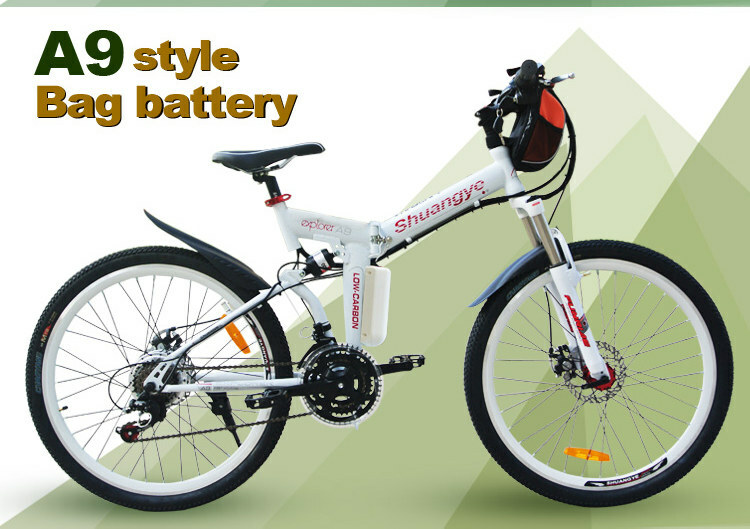 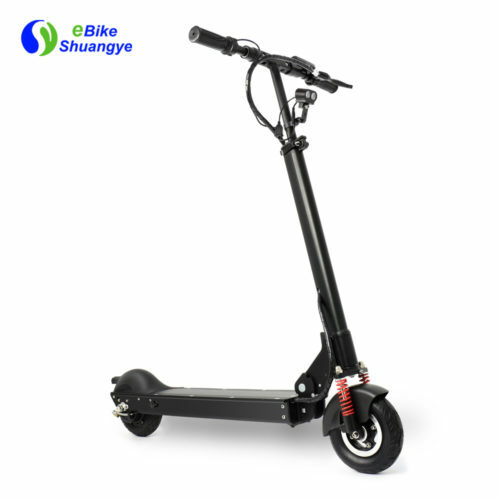 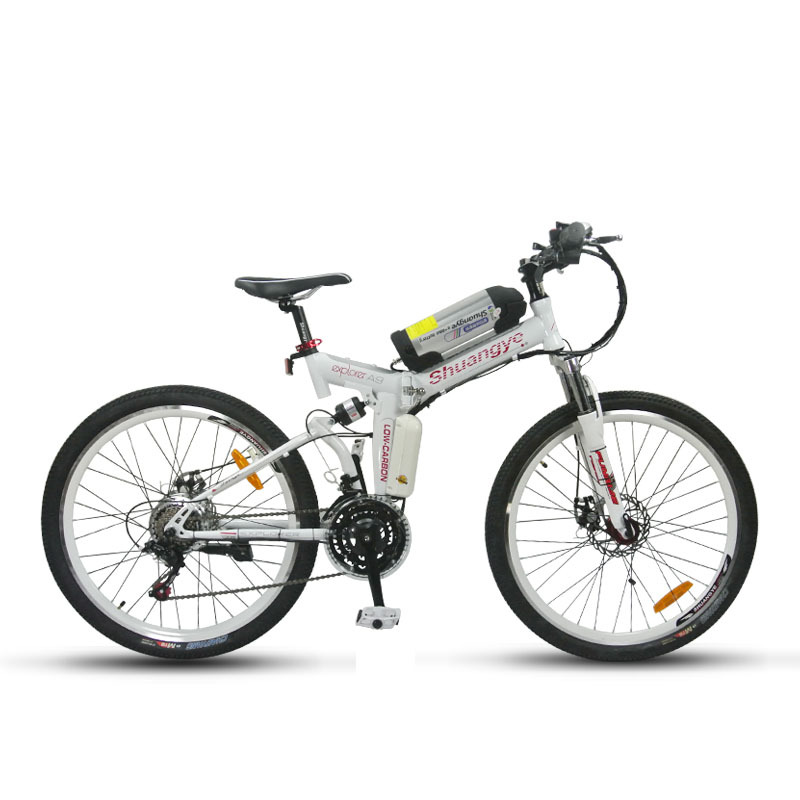 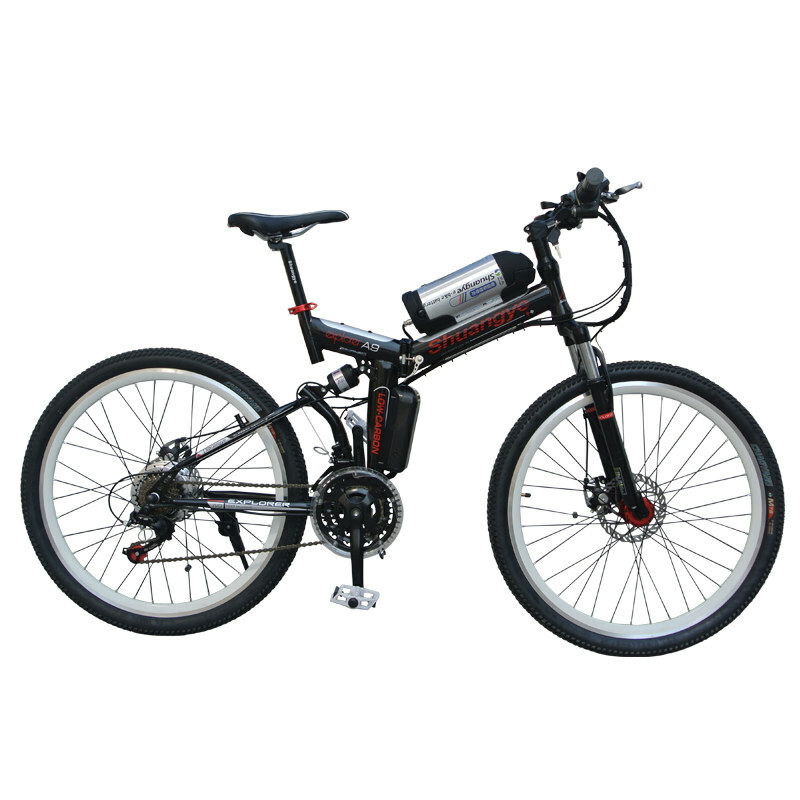 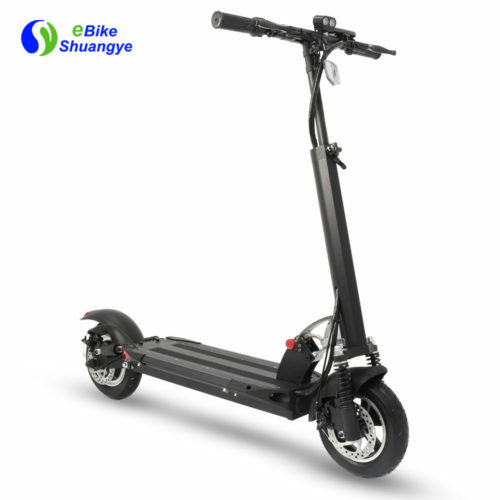 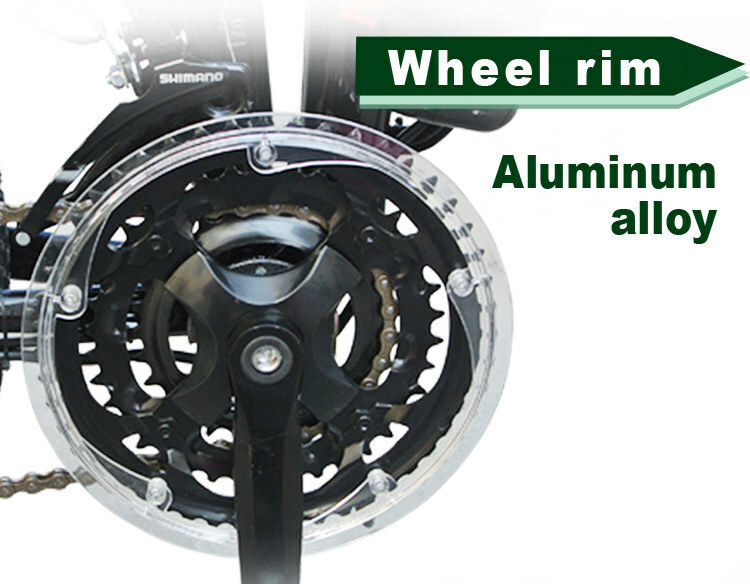 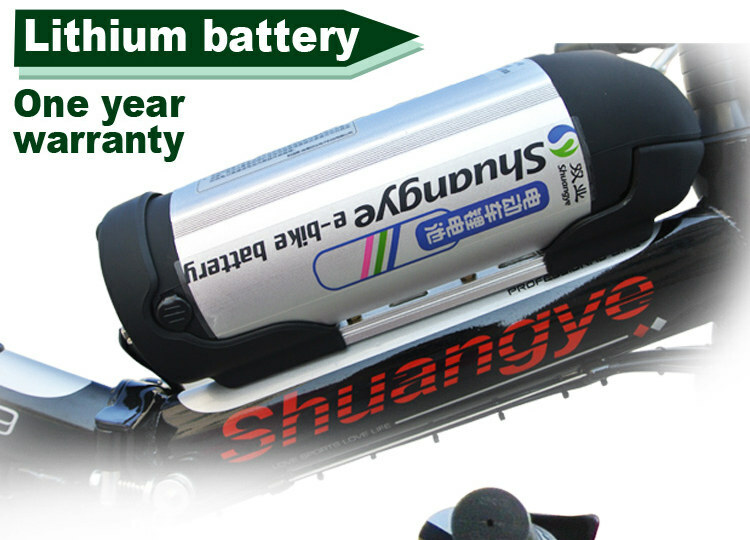 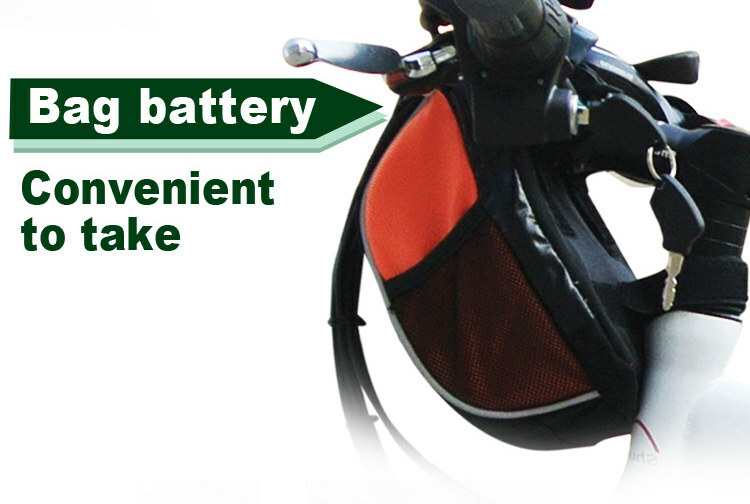 26 inch mountain Folding Electric Bike spares you from having to climb hills and allows you to get to work or anywhere else fresh and rested. 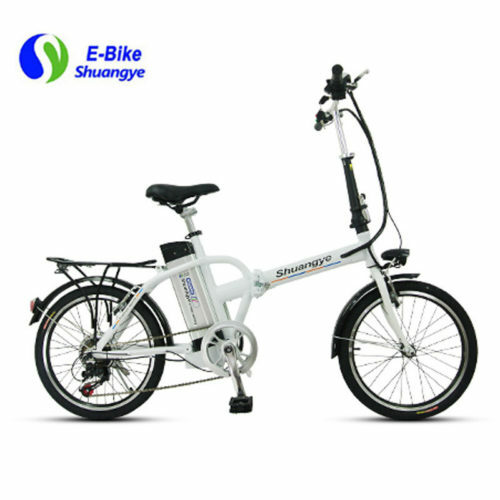 This electric bike can be folded for easy storage and transport, but it’s also kitted out with 250w motor that can take you up to 25km/h. 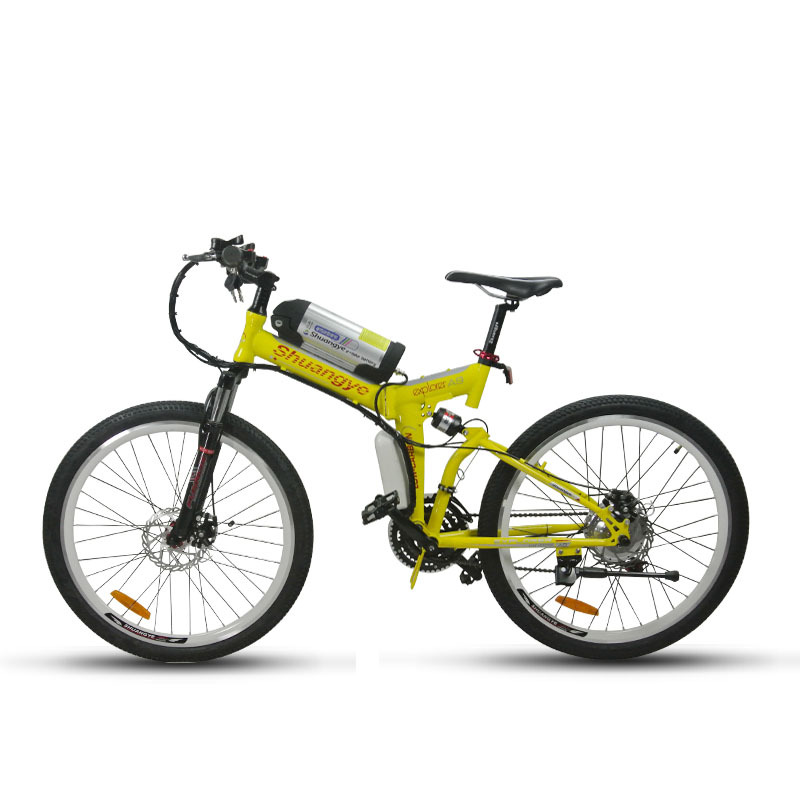 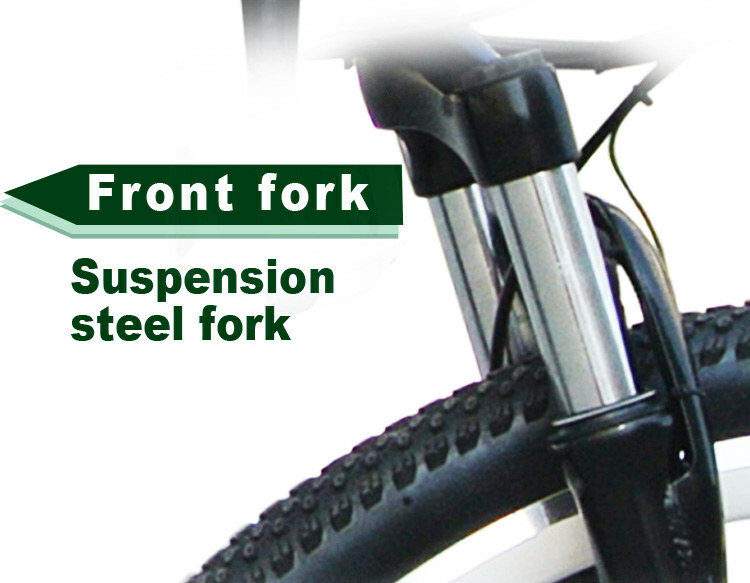 The Connect shines with a flip down handlebar stem, split-folding frame to make the bike as compact as possible when folded.